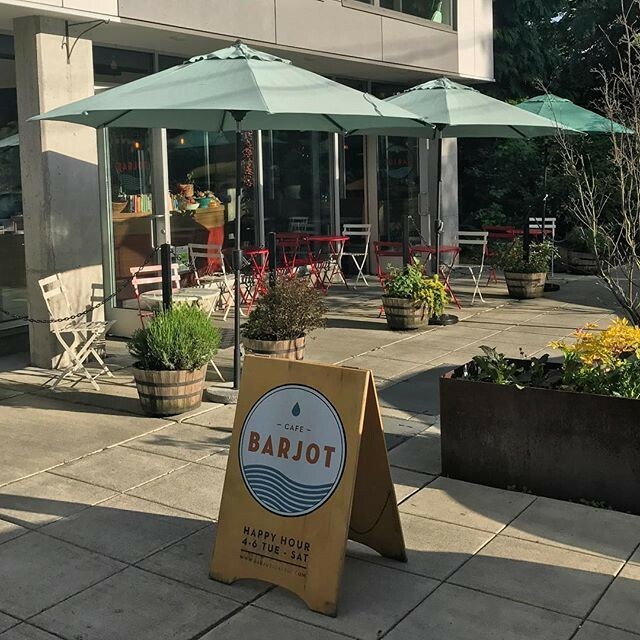 The light-filled little former home of Chico Madrid has been reborn as Cafe Barjot, run by beloved-by-all Wylie Bush of neighborhood favorite Joe Bar, just five blocks away. The name is a little joke on "Joe Bar" backwards, which sounds like "barjot," which is French slang for crazy. The space remains much the same, which is good, because it was perfectly Euro-stylish without being annoying about it. Maegan Rasmussen is making reportedly awesome pastries, brunch dishes, and sandwiches that sound great (like roast beef and Gruyère with pickled shallots, slaw, and horseradish cream on Essential Baking ciabatta).